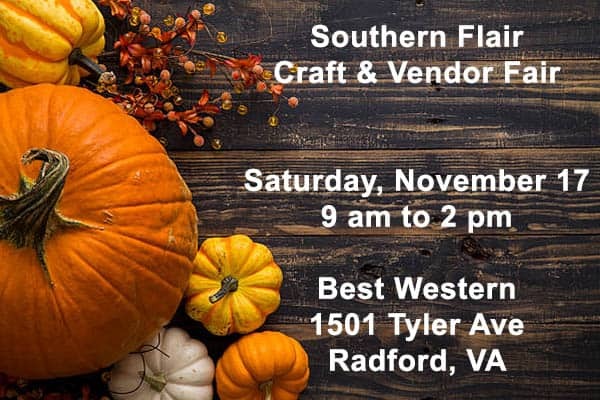 Southern Flair Craft & Vendor Fair will be held at the Best Western in Radford. We will have multiple craft and direct sales vendors plus food vendors. The event will be indoor but will also have a few vendors outside, like Mama Crockett’s donuts! 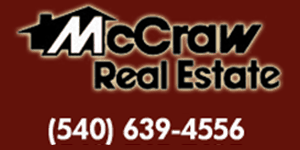 Saturday, November 17th from 9 am to 2 pm at Best Western in Radford on Tyler Avenue. Handmade crafts, food/snacks, and many other vendors. Where do I find vendor information? Need To Find A Church ?